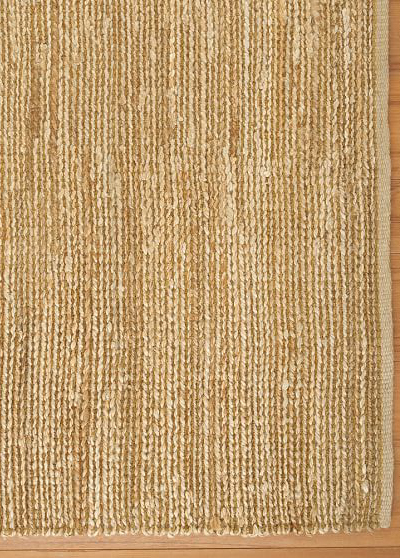 Supple jute is woven by hand with thick, lustrous rayon chenille, creating this silky Heathered Chenille Jute Rug that’s as soft as it is durable. $129-$699. Buy here.